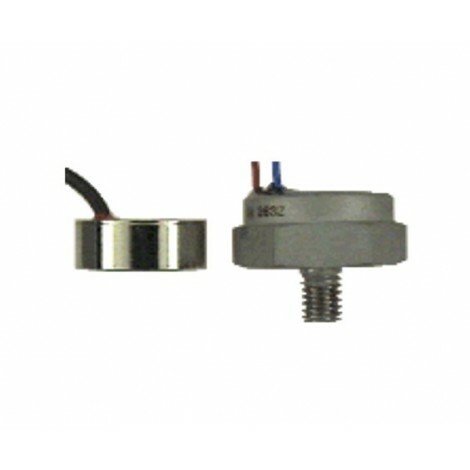 The dynamic accelerometers SM-BDK are capacitive spring-mass accelerometers with integrated sensor electronics. Resonant peaks are minimized by dynamic gas damping in the primary transformer. 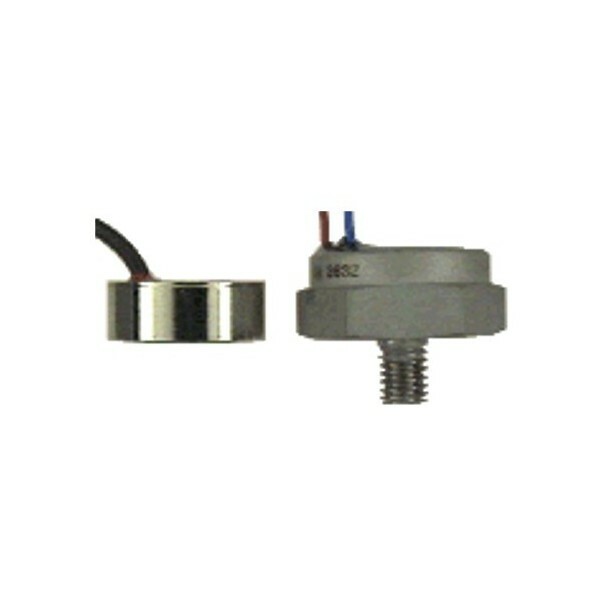 The sensor electronics require only minimal power and are in conjunction with the capacitive primary transformer characterized by low error and high long-term stability.